How can I be pretty when I’m shaking like this? How can I be standing when you break me like this? Linkoban is the emerging talent from Lucy Love’s label, Superbillion Records, and continues to shake up the music scene with her lyrically hard-hitting sound. Her live performances hypnotize and assault both visually and sonically- with her style, wild limbs and signature waist length black hair. Her debut EP, Super Into On It, received mass critical acclaim and included the dance floor bass banger “Like This,” which was on heavy rotation on Danish national radio P3, Swedish national radio P3 and BBC Radio1. Pop-legend Boy George has praised the single and renowned fashion designer, Stella McCartney has also used it on the runway in Paris. Massive airplay and her incredible live performances have lead to extensive touring in Demark and back to back tours in the UK, Sweden, Germany, and The Netherlands. Initially invited to tour in China, Linkoban was banned due to explicit lyrical content. A minor setback that fuelled her ambition to tour anyway and lead to a brief series of underground performances in China- and determined that it would certainly not be her last. In addition, Linkoban was invited to perform at Northern Europe’s biggest festival, Roskilde in 2012 and received critical acclaim across the board, establishing her as a bona fide powerhouse. Linkoban is nominated in 2013 for a Danish DeeJay Award for the category, "Best Urban Release." Her first U.S. tour takes place this year where she’ll hit NYC and Austin, Texas performing at SXSW. 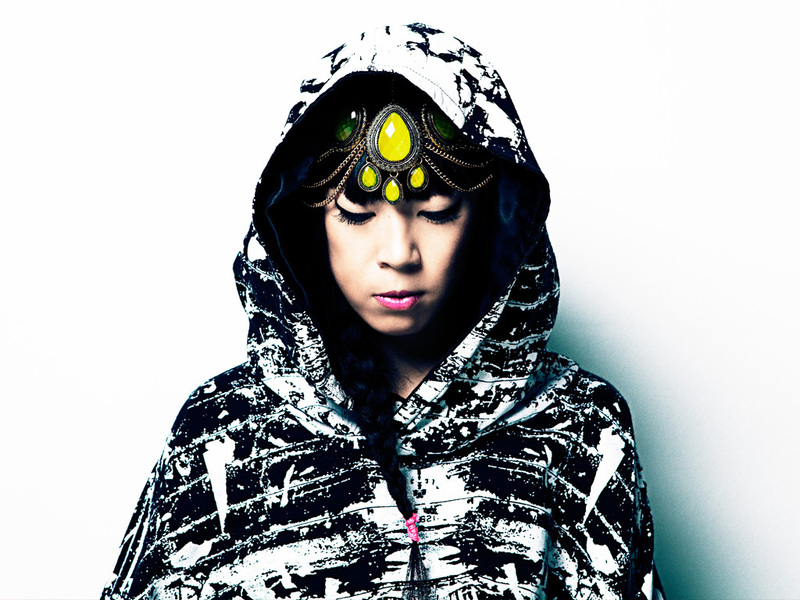 Linkoban releases her debut album in May 2013, and the video for her upcoming single "Popgun Track" was released on March 4th.